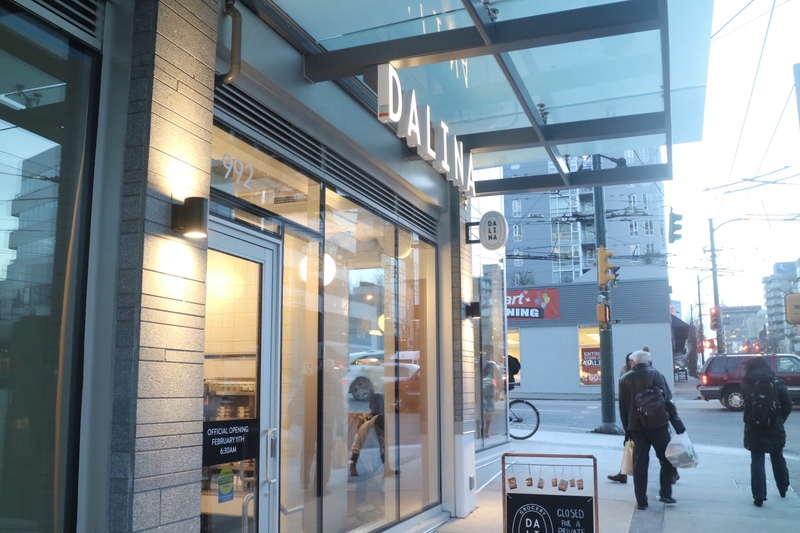 DALINA just opened its new location on February 11 at 992 West Broadway at Oak, a walking distance to Vancouver General Hospital. 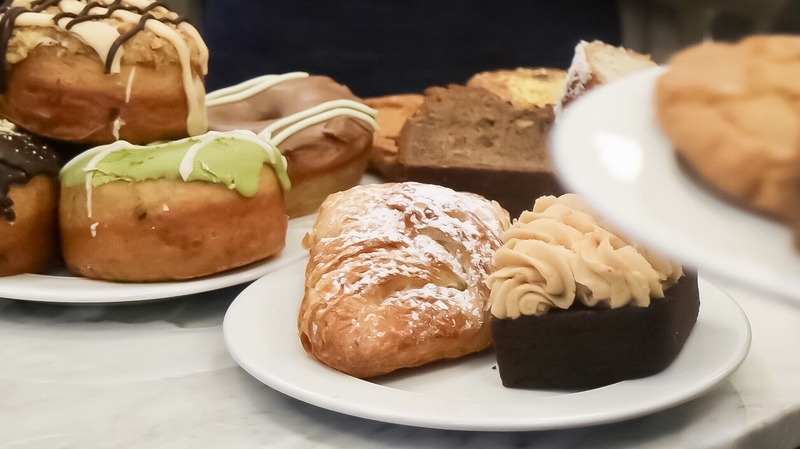 Like its original location in Chinatown, the new spot features quality grab-and-go meals, such as freshly prepared salads, sandwiches, wraps, and pastries, as well as a number of interesting and healthy snacks. 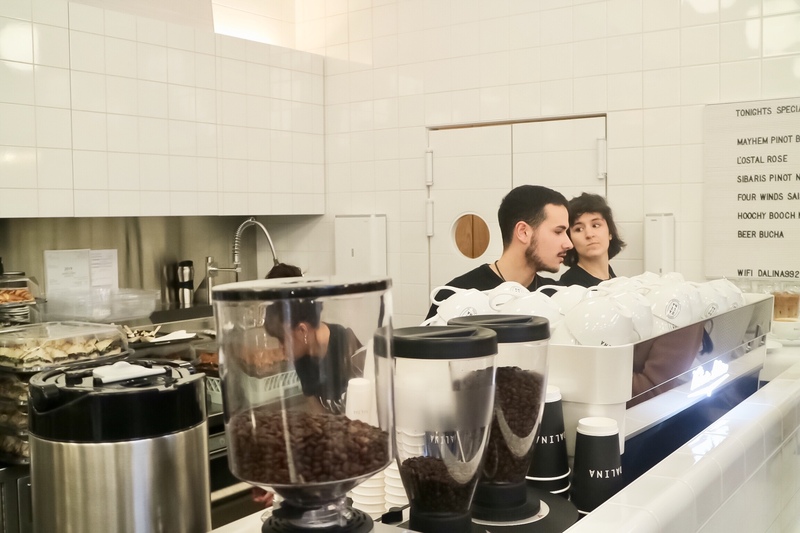 Besides their famous artisanal coffee, they serve superfood smoothies and kombucha on tap. 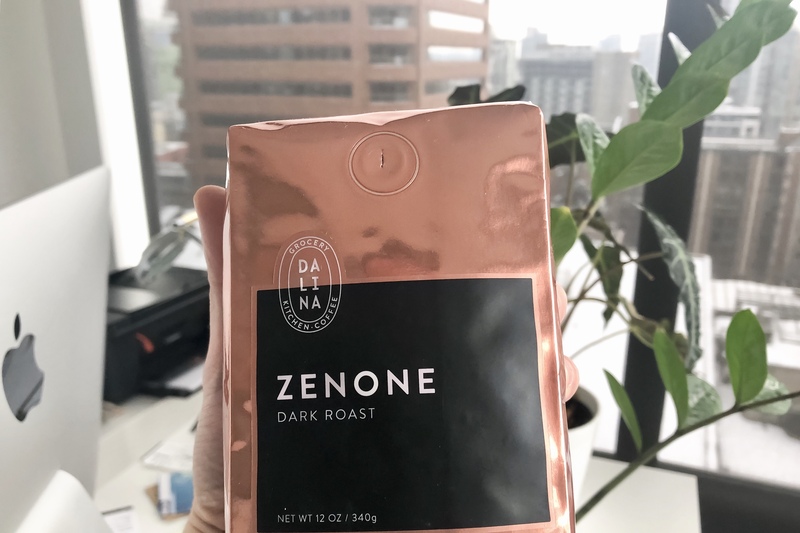 The dishes here are designed by executive chef Simona Bonelli, who has brought her ideas of making healthy, innovative, and authentic dietary choices for folks who are constantly on the go. The meals here are prepared with fresh local seasonal ingredients, including a good number of vegan or plant-based options. 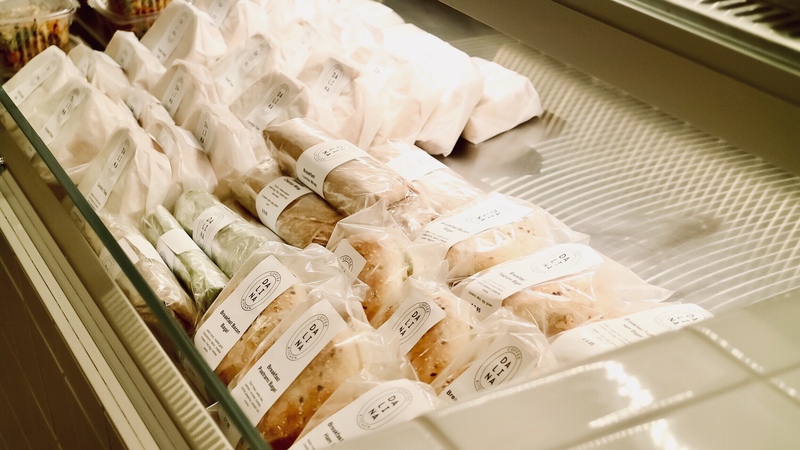 Each meal costs between $10 to $15 and will come in compostable packaging. DALINA is also available for catering services and weekday office delivery. 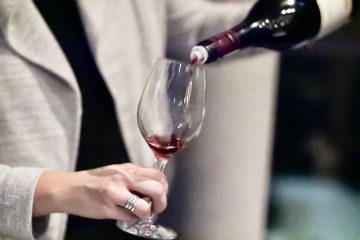 I was invited to join the city’s foodies for the media tasting event and check out the new space and their menu. 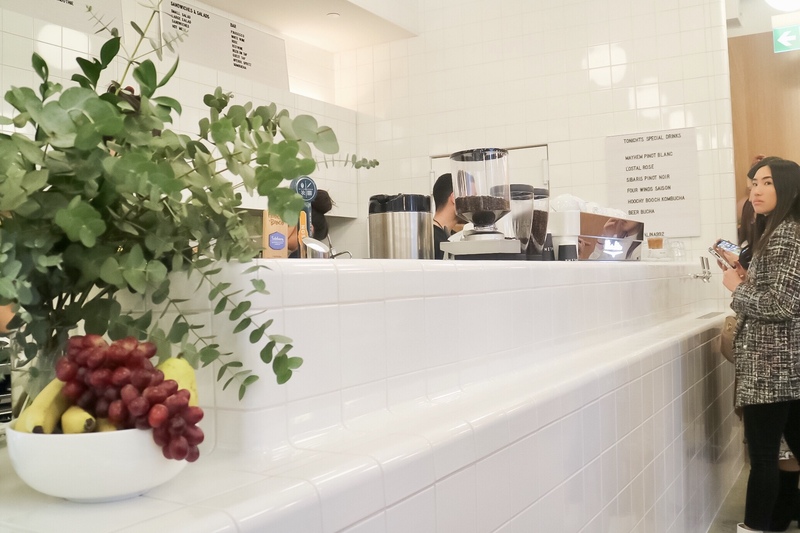 The cafe space, designed by Andrea Greenway Interior Design, was truly impressive with white tiles, white oak, concrete, stainless steel, and marble. The European influence shows on the details on the globe lighting fixtures and tall marble standing tables. 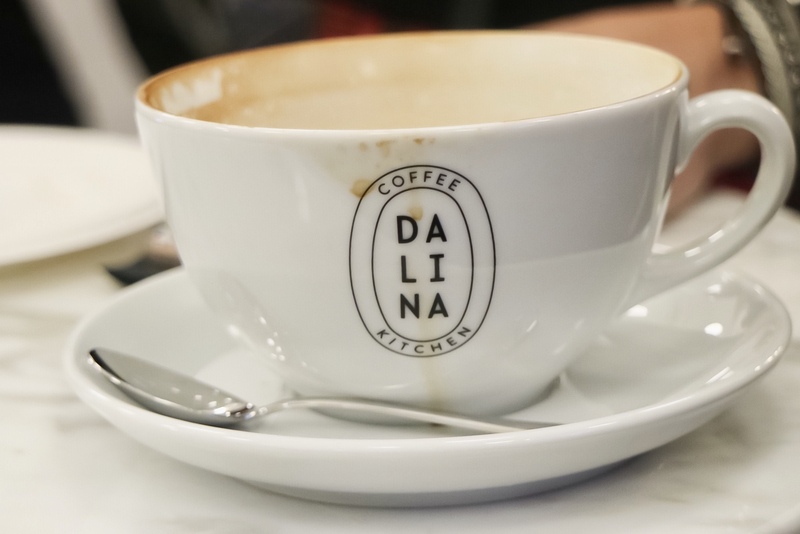 DALINA is known for its authentic Italian espresso relies on a crafted blending of the finest Arabica coffee from a variety of sources. When people think of about grab-and-go ideas, they would usually get unhealthy fast food. 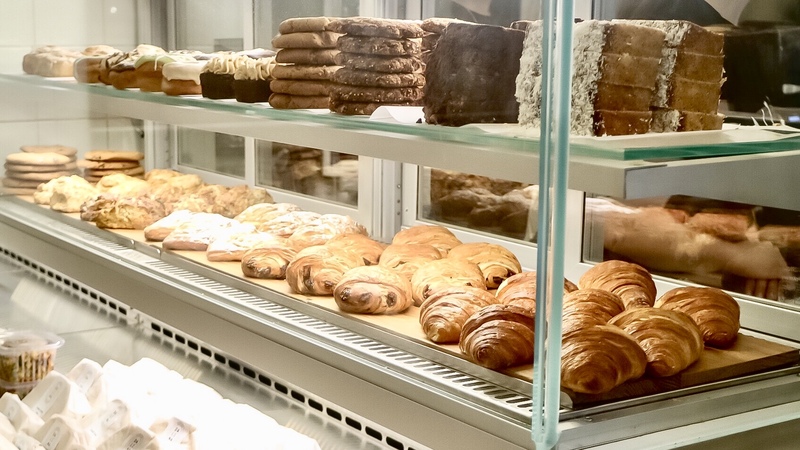 But thanks to DALINA’s freshly prepared and pre-packaged options, they can now grab something delicious and healthy on the run, or sit down to enjoy in such an elegant space in the neighborhood. I would definitely come back here if I’m in the area looking for a lunch spot.